Summary: No precipitation throughout the week, with high temperatures falling to 62° on Tuesday. 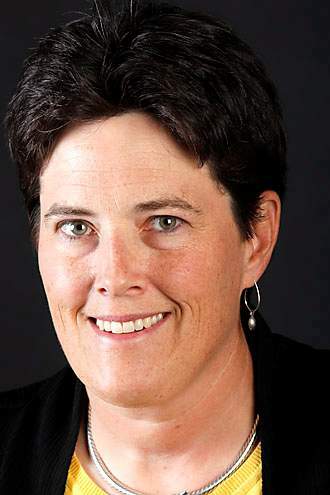 La Plata County Commissioner Julie Westendorff will hold public office hours from 10 a.m. to noon Thursday at Pine River Library, 395 Bayfield Center Drive, in Bayfield. Community members are encouraged to share their ideas. For more information, call 382-6219.